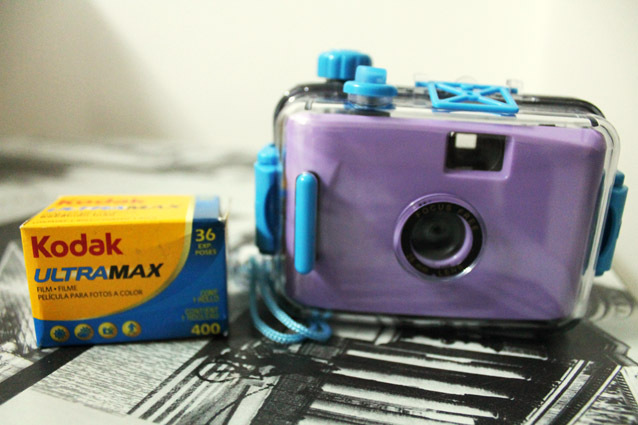 Tadaa...Cute Waterproof Lomo Camera Purple Colour.As usual my fav color is PURPLE.. 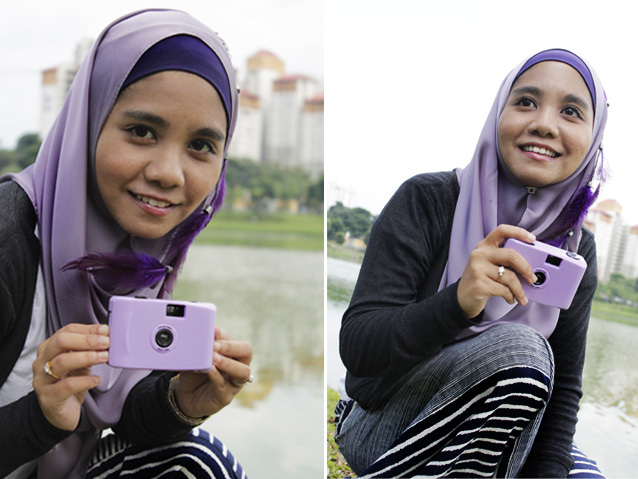 This lomo camera used FILM and not used any batery..It's manually. But for the FILM I have to buy my self , around RM22. 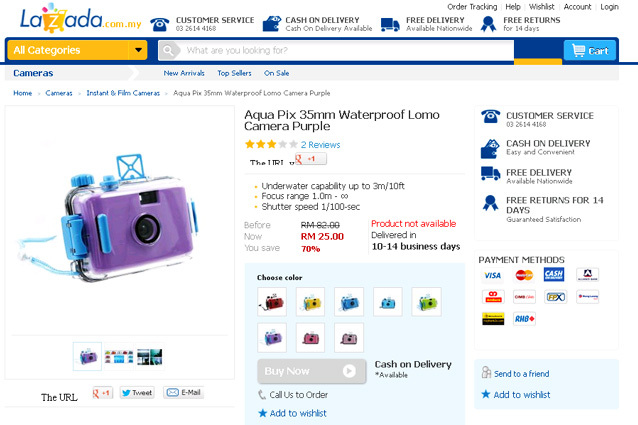 I buy the camera from www.lazada.com.my. Believe it or not the price is only RM25. 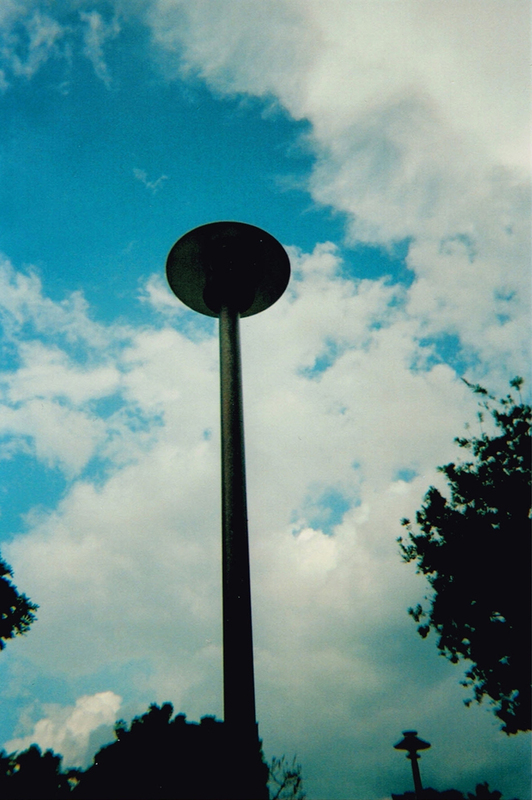 OK now time for testing the lomo camera. 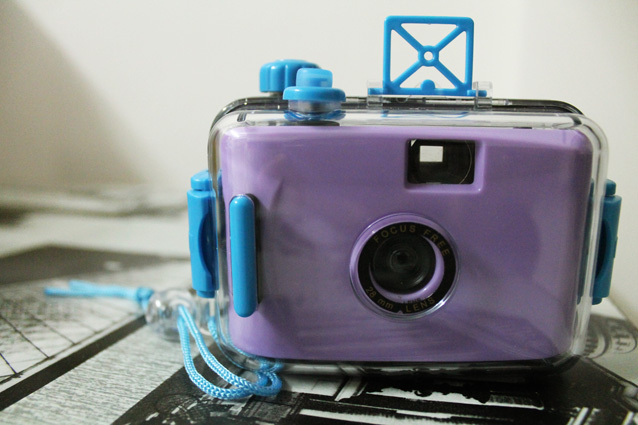 This camera lomo is waterproof. 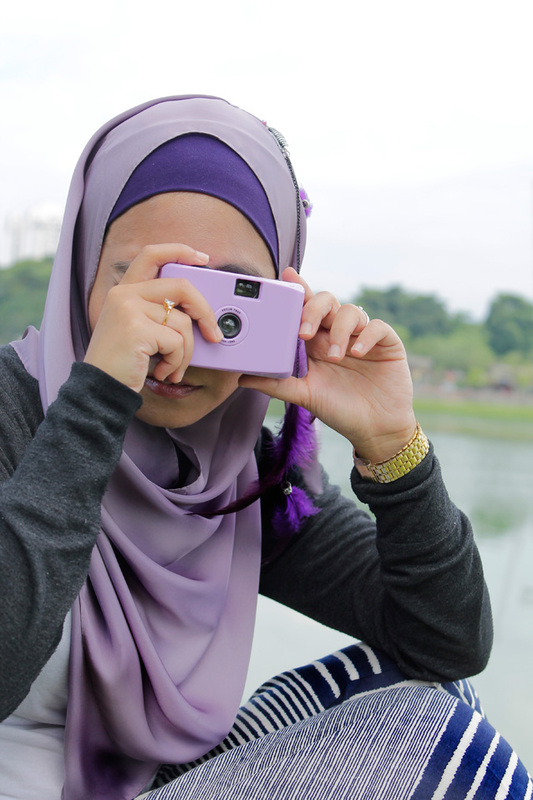 I just shoot outdoor picture and then open the case. After take the picture then the time for washing process of the film roll. 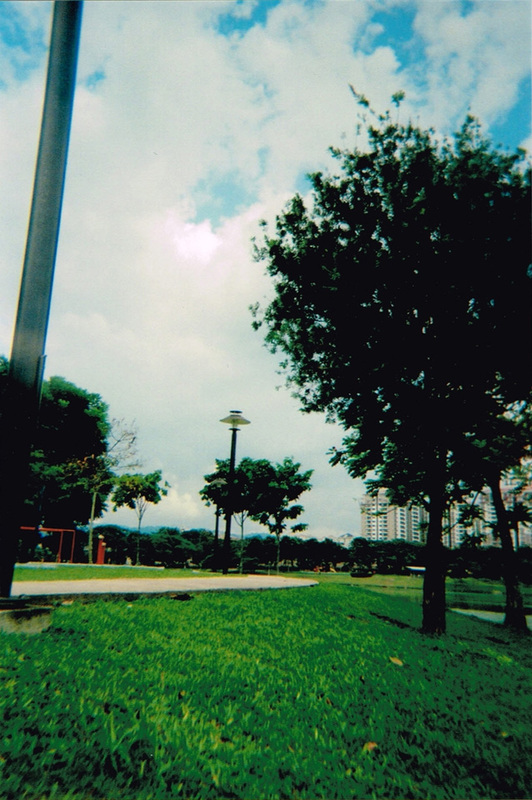 Just go at the photo SHOP..ok.
Look dark from down..Zero editng..
Diffrent effects than SLR digital camera.Zero editng. Can capture movements efects. 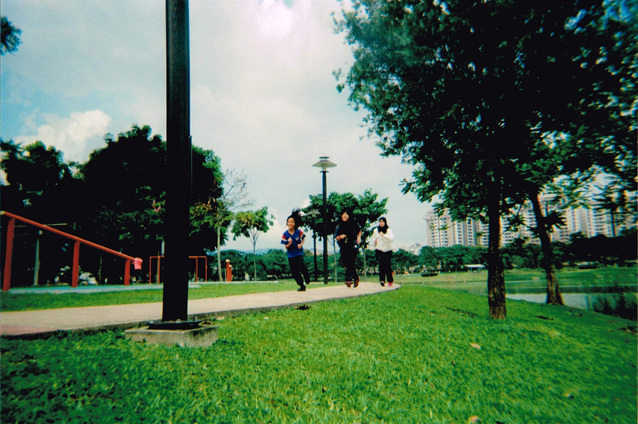 Teenagers running.. 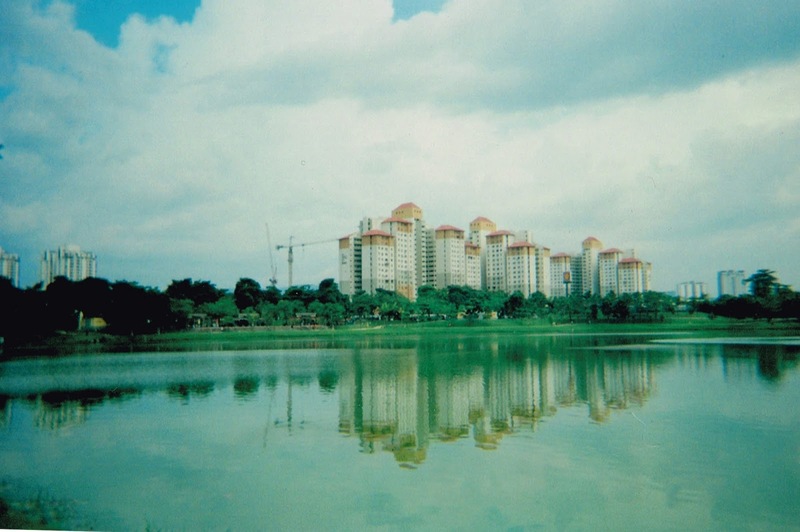 The picture look different style..
Ok that's all I can share my lomoe picture.This is the result for buying only RM25,but if you think is not worth for the images and not be nice ,don't feel want to buy this lomo camera...ha..ha...I just buy for experiment it.The camera is cheap,but the proses for buying film and the process to get the picture you need to spend a little money lah..
yup.. ayu SLR is the best results..
thanks Filipa for comment and take your time see blog thepurpleroomz. It's so cute and takes great photos. Very cool. 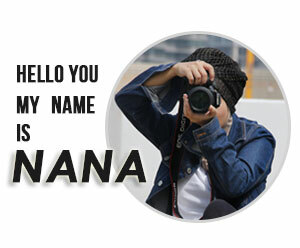 Thank you for the message on IFB I'm now following you on GFC and Bloglovin. thanks Tiffy Diamond for follow me back :)and thanks for take your time see my blog the purpleroomz.